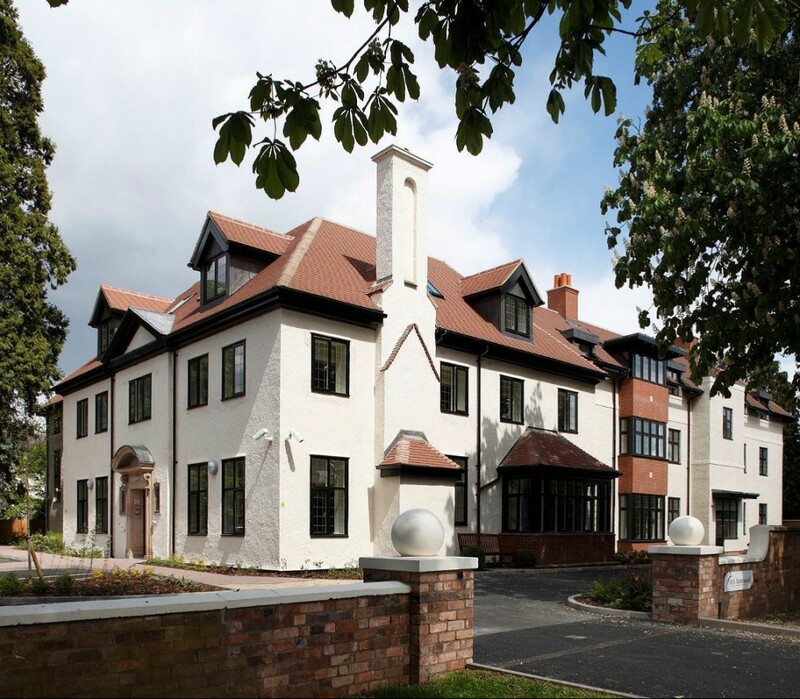 The new build Extra Care Facility in Leamington Spa has a requirement for BREEAM 2011 Multi-Residential: ‘Very Good’. Excellent thermal performance; Combined heat and power units; Responsibly sourced construction materials; Sustainable transport plan; Low level flood risk. In coordination with the project team, the Fellows BREEAM Consultants were able to review the most economical and beneficial design solutions for achieving a BREEAM rating of Very Good and a sustainable, energy efficient building. Fellows always recommend that their BREEAM consultants are appointed as early as possible within the design process, to ensure that all feasibility designs consider sustainability and the BREEAM criteria. As a result of our early appointment, and co-ordination with design consultants, the Kenilworth Road Extra Care will provide a scheme which fully embraces sustainability into its design concept, but is also efficient in achieving cost effective BREEAM credits at the earliest opportunity.